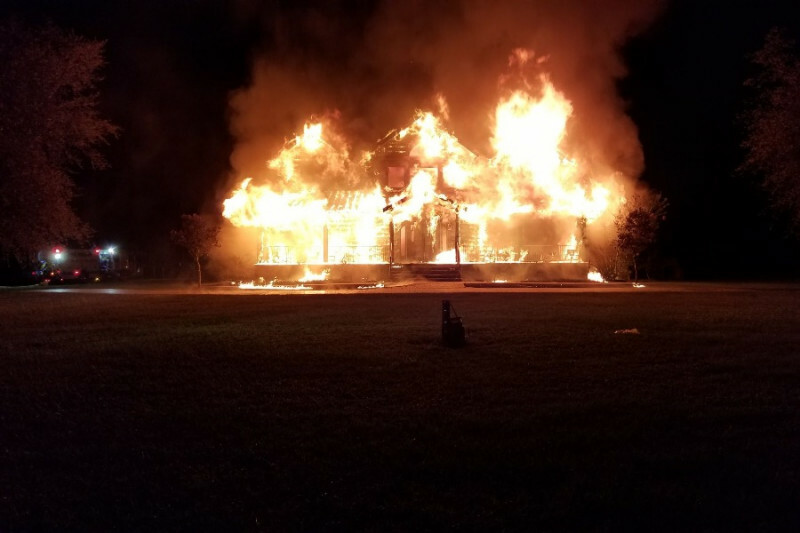 In the early morning hours of June 23rd near Lake City, SC, our dear friends Ryan, Gretchen, their 3 month old baby, Hudson and a friend Zach were sleeping. Ryan and Gretchen had moved to a beautiful log cabin a few years back and truly enjoyed the SC Low Country living. Zach was awakened by smoke alarms and immediately ran downstairs to alert his friends. All made it out safely but only with the clothes on their backs. The fire moved so quickly nothing was saved. Obviously, the need now for the young family is for everything you can imagine. We would like to help them get through these difficult days. If you can and would like to help, please give to the gofundme Campaign. I know they will truly appreciate anything you feel moved to give.